In early January 2019, the NCUA released a letter (19-CU-01) to credit unions outlining their primary areas of supervisory focus for 2019. In their letter, the NCUA explained that the extended exam cycle introduced in 2017 would be fully implement in 2019, examiners will continue to increase offsite work, and that streamlined procedures and risk-focused exams will continue to be utilized, as applicable. For 2019, the NCUA has outlined a number of supervisory priorities. 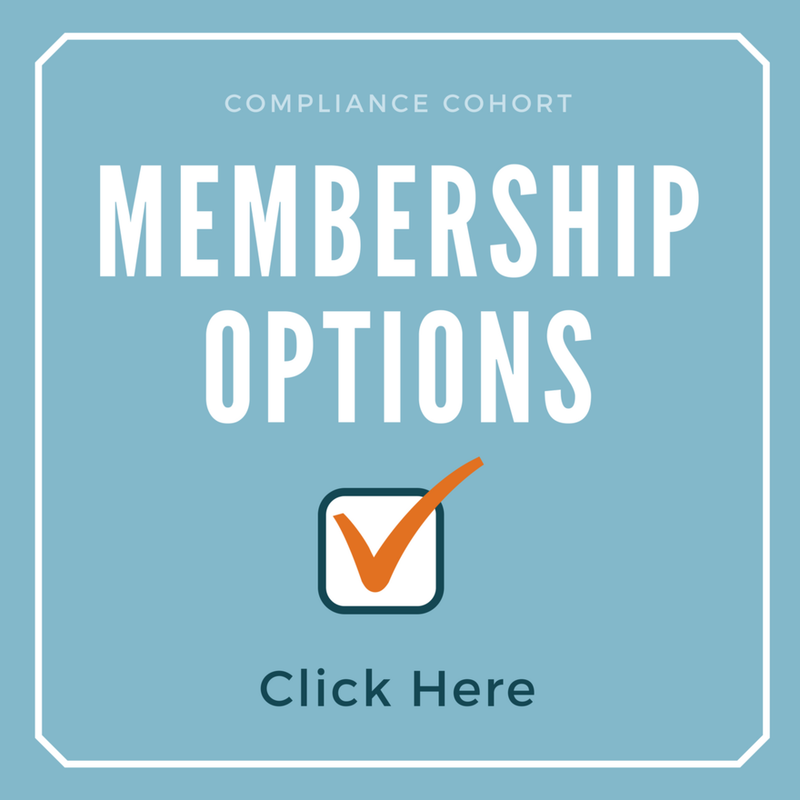 While many of these priorities are of a safety and soundness focus (such as concentrations of credit, CECL efforts, information systems, and liquidity and interest rate risks), the NCUA outlines two priorities that compliance professionals should be aware of: BSA compliance and consumer compliance. The NCUA explains that enhanced examination procedures will be utilized for customer due diligence and beneficial ownership compliance. This increased focus really is nothing unexpected, as both of these rules saw significant changes in 2018 that would have fairly significant impacts on applicable credit union policies and procedures. 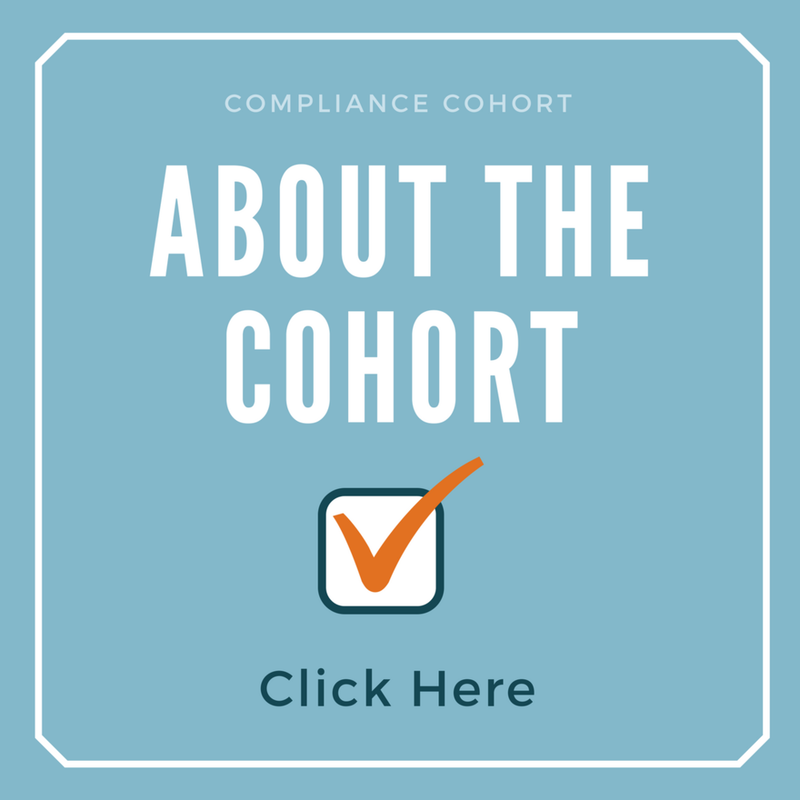 As the NCUA sets their priorities on consumer compliance, they expect to increase their supervision relating to four main areas: HMDA, the Military Lending Act, Regulation B, and Regulation E. The enhanced focus on HMDA directly correlates to the implementation of the new HMDA data collection rules which became effective on 1/1/18 and relate to LAR submissions that occur during the 1st quarter of 2019. In relation to the Military Lending Act, the NCUA plans to focus on credit unions’ efforts to comply with the MLA rules. This focus aligns with consistent increases in regulator concern relating to service members. In addition to a focus on HMDA and MLA compliance, the NCUA explains that they will focus on the Regulation B notification requirements following adverse action taken on consumer credit applications. Finally, the NCUP plans to focus reviews on overdraft policies and procedures for compliance with Regulation E.
The full NCUA letter can be found here.